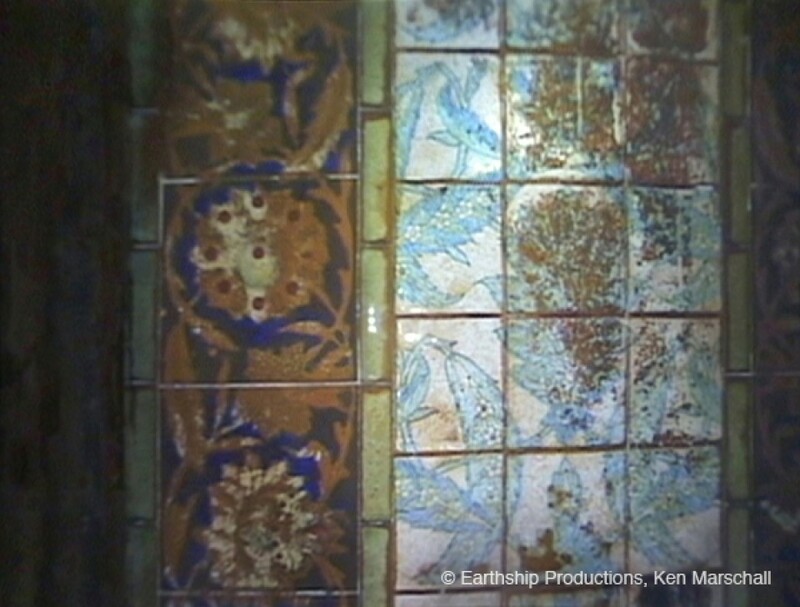 Peter Scott Gallery is thrilled to have acquired a set of tiles from the original scheme designed for the Turkish Cooling Room on board the ill-fated White Star Line vessel, Titanic. This case houses artefacts which show the development of the tiles; you can track the journey from inspiration to finished article through books, designs and images of the tiles installed on the ship itself. 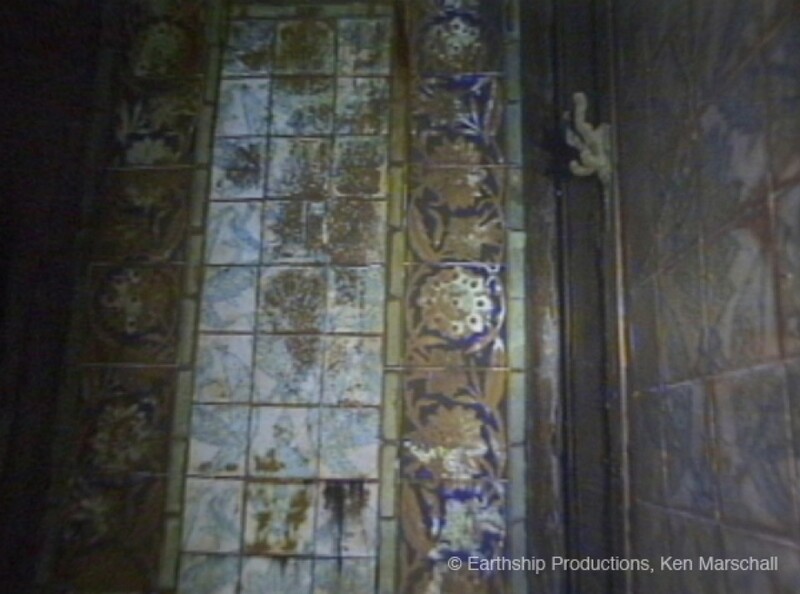 The journey also includes following the tiles to the bottom of the North Atlantic and concludes with the actual tiles created by Pilkington’s for the Titanic’s Turkish Cooling Room. 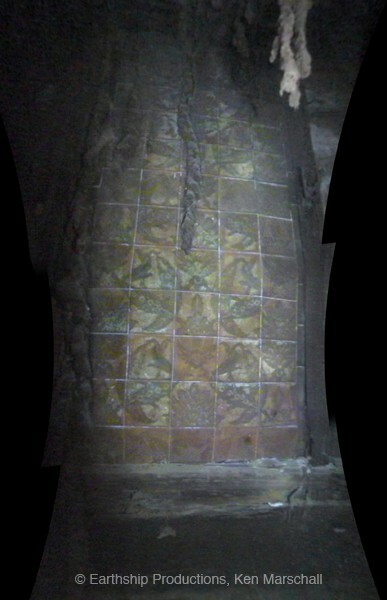 The accompanying booklet available in the gallery gives more detail about the inspiration behind the tiles, the design process and their installation on the Titanic. support of the Peter Scott Gallery Charitable Trust in acquiring the tiles. 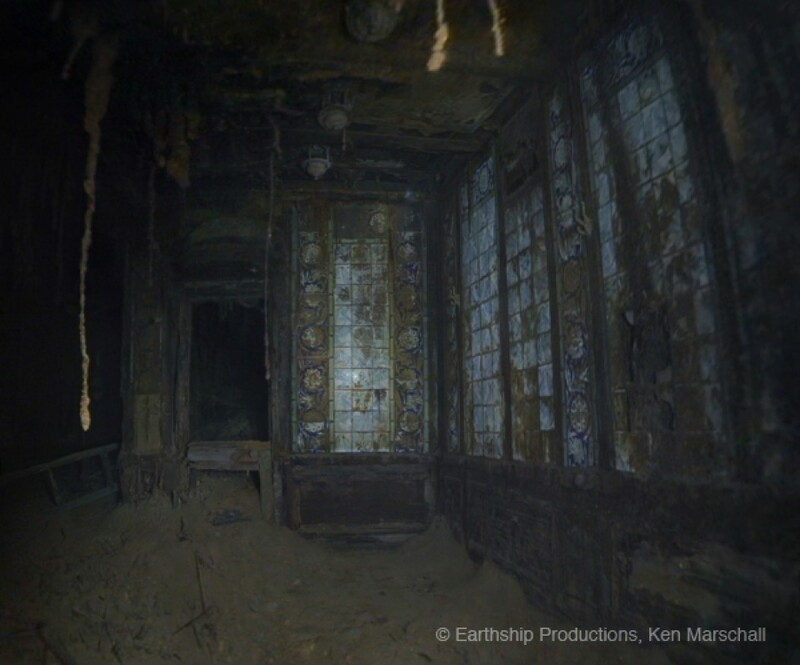 We'd also like to thank Ken Marschall and James Cameron for the film footage displayed in the gallery. Please note that the collection can be viewed on the dates listed or contact the Gallery (telephone 01524 594755) to arrange to view items by appointment.